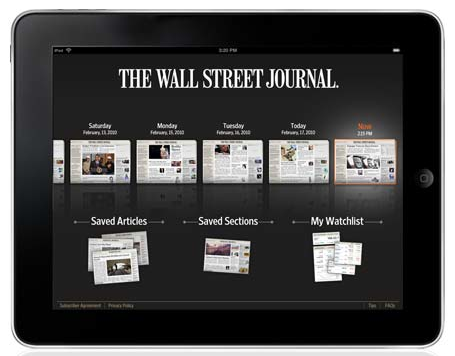 AP and News Corp Set To Go To War With Google ? The leaders of the Associated Press and News Corp said Friday it is time for search engines and others who use news content for free to pay. The leaders of these two companies have made an alliance as ad profits from online media have been eerily going down since the beginning of the financial recession about 2 years ago. Many media companies argue that sites like Google have reaped a fortune from their online content without just compensation from the corporations producing the content. To me it’s hilarious you would take a potshot at Google when they send you thousands of visitors a minute to your subsidiaries. But hey what do I know. I would never slap the hand that feeds me if I was a multibillion dollar corporation like News Corp, or the Associated Press. This just seems like posturing or a twisted negotiating tactic. Newsweek has an interesting solution to Fox and the AP’s problem. 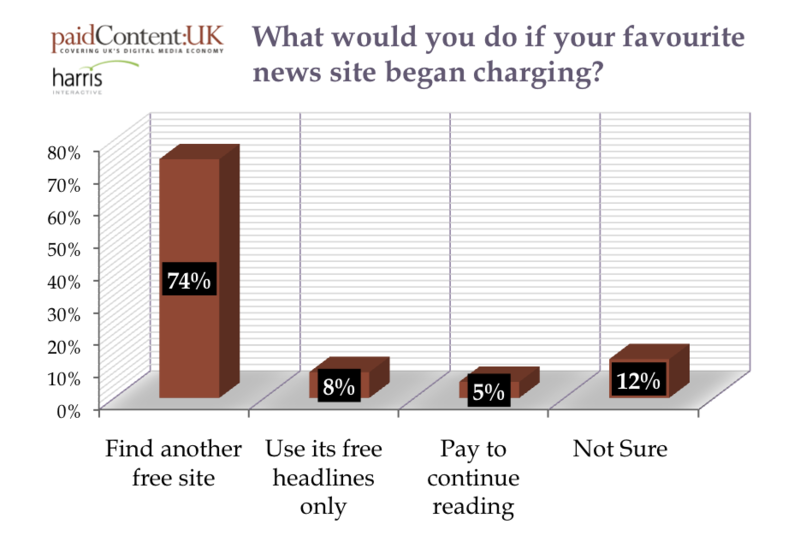 News Corporation, which is just one of a number of publishers considering charging for online news coverage, should take note of a recent UK survey which revealed just five per cent of respondents would pay to access walled content.